ZLINE 42 in. 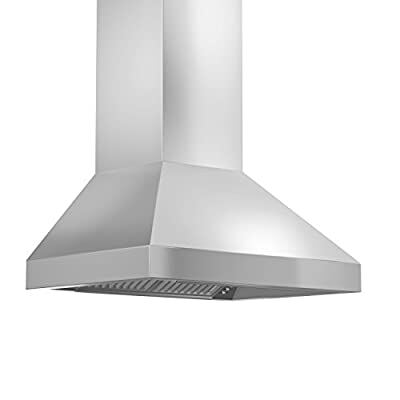 900 CFM Wall Mount Range Hood in Stainless Steel with Crown Molding (597CRN-42) has a modern design and built-to-last quality that would make it a great addition to any home or kitchen remodel. 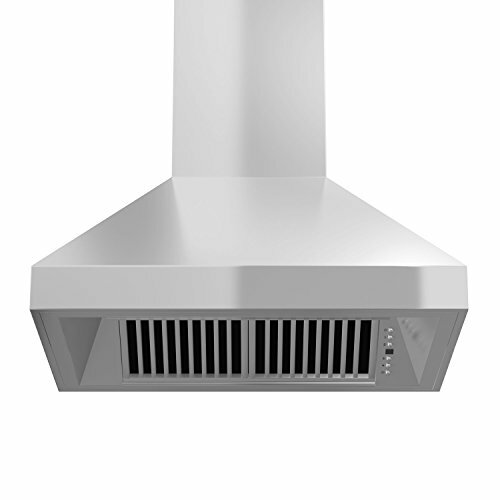 This hood's high-performance 4-speed motor will provide all the power you need to quietly and efficiently ventilate your kitchen while cooking. 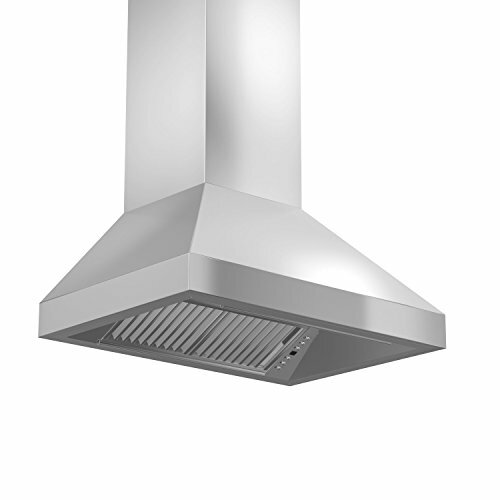 Modern features, including built-in lighting and dishwasher-safe stainless steel baffle filters for easy clean-up, will make using this hood a simple, enjoyable experience for years to come. ZLINE Hoods are ETL Listed and have one of the easiest installations in the industry. Includes two(2)-16 in. 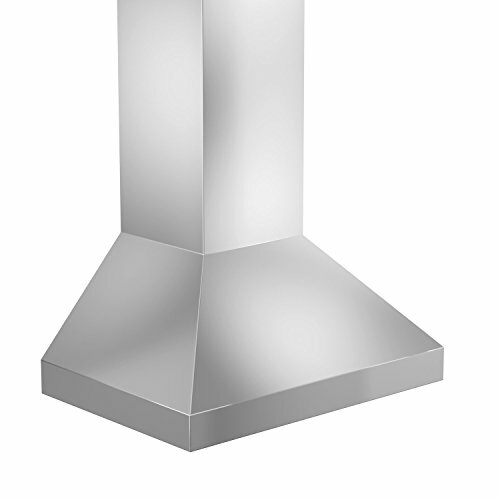 telescoping chimney pieces for approximately 8-9 ft. ceilings. 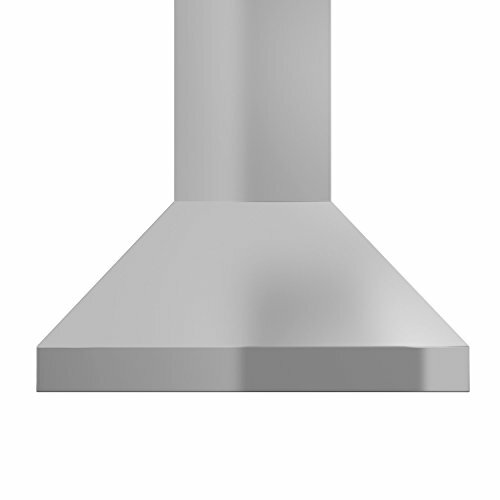 Chimney Short Kits and Extensions (not included) are available for shorter or taller ceilings. ZLINE stands by all products with its Manufacturer Parts Warranty.